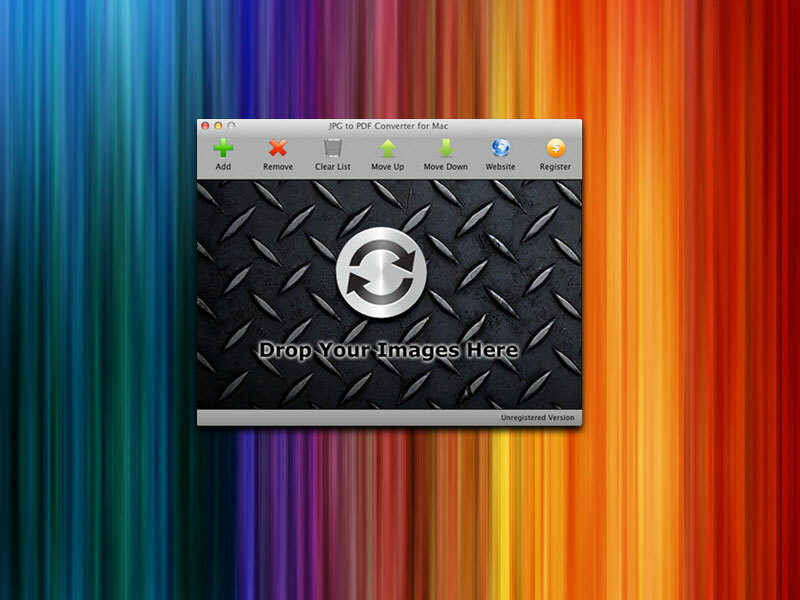 [prMac.com] Xi'an, China - Reezaa today started 15-day giveaway of JPG to PDF Converter for Mac. The product regular price is $29.95 USD, but users can get it for free during this giveaway period. JPG to PDF Converter for Mac is a business PDF creation tool creates PDF documents and contracts from scanned images or digital photos on Mac OS. To get started, Users drops scanned images or photos onto the application, and the image format can be in JPEG, TIFF, BMP, PNG or GIF. If necessary, the converter allows changing the sequence of pages by clicking Move Up and Move Down buttons, or dragging and dropping the file list row. Once that's done, users click Convert Now, and the process begins. In a few seconds, the PDF file can be found in the output folder. Now it's possible to send the PDF document by email, copy to flash disk, or upload to the website for the world to see. This giveaway is 100% free and full functional. During the giveaway period, JPG to PDF Converter for Mac is available for free from the product website. It requires Mac OS X 10.6 or later. More information on JPG to PDF Converter for Mac can be found online. JPG to PDF Converter for Mac is available for reviews and cover disk of magazines. Founded in 2004, Reezaa develops conversion software for Windows and Mac OS. The company relies on its extensive experience in developing conversion utilities that have already demonstrated their technical excellence and ease of use in thousands of homes worldwide. Its products include PDFZilla, MP3 Converter, MP3 Cutter, PDF OCR and JPG To PDF Converter. Copyright (C) 2012 Reezaa. All Rights Reserved. Apple, the Apple logo and Macintosh are registered trademarks of Apple Inc. in the U.S. and/or other countries.